We used to know the people we bought from: the butcher, baker, blacksmith, barber, farmer, etc. All that knowledge got lost when the Industrial Revolution ushered in the product era. That knowledge is coming back in a big way! 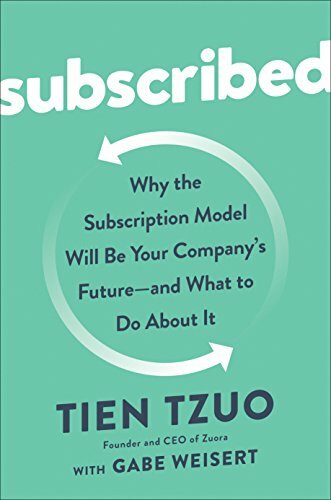 The idea is turn customers into subscribers—the Subscription Economy, according to Tien Tzuo in his book, Subscribed: Why the Subscription Model Will Be Your Company’s Future—and What to Do About It. World is moving from products and services to subscriptions, favoring access and outcomes (Transformations) over ownership and deliverables. Customization, not standardization, constant improvement, not planned obsolescence. Lock-in and Switching Costs effects. According to McKinsey, the subscription ecommerce market has grown by more than 100% a year for past five years. Subscription-based companies are growing eight times faster than the S&P 500 (17.6% vs. 2.2%), and five times than US retail sales market (17.6% vs. 3.6%). Companies running on subscription models grow their revenue more than nine times faster than the S&P 500. Health Care, Concierge, Direct Primary Care, Amazon Prime and Rx, Education (it fires their customers after four years); Insurance; Pet Care; Utilities; Real Estate; Finance; Automobiles; Newspapers, etc. Competitors can steal your service features, but they can’t steal your insights you gain from an active, loyal subscriber base. 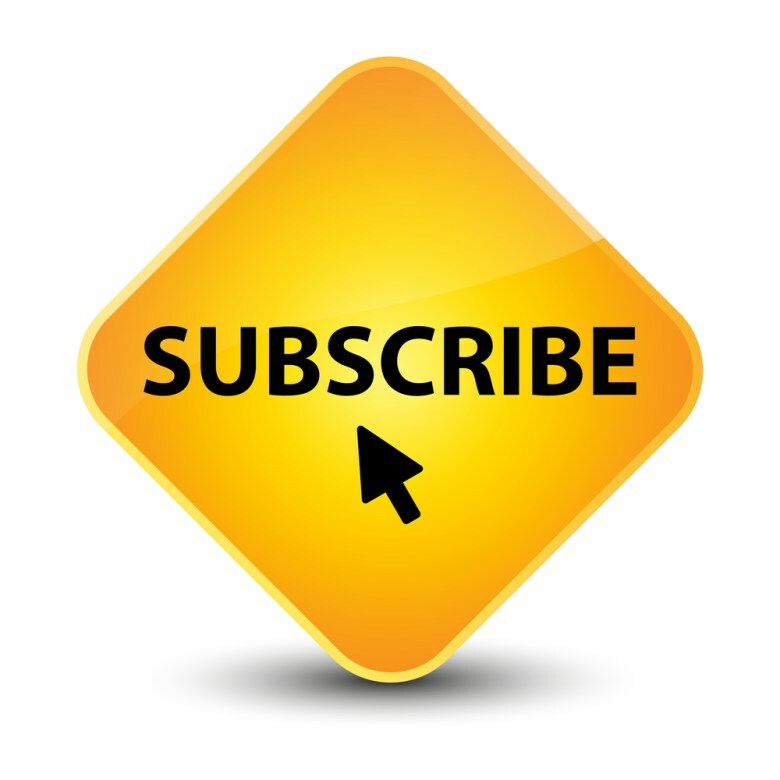 From linear transactional channels to a circular, dynamic relationship with your subscriber. Fender guitars, 90% new users quit within one year, so Fender launched subscription-based online video teaching, Fender Play. By simply reducing the abandonment rate by 10%, it could double the size of its market (applying a service-oriented mindset to a static product). Instead of margins and unit sales, thinking about subscriber bases and engagement rates. Hyundai’s new hybrid, Ioniq, you can subscribe to for $275/month. Makes owning a car as easy as a mobile device. Porsche’s Passport, half dozen models, covers maintenance, insurance, and vehicle tax and registration, starting at $2,000 per month. Cadillac, $1800/month, switch out vehicles as frequently as 18 times per year. Data and services associated with vehicle > vehicle itself (Spotify, Sirius, OnStar). From car manufacturers, but transportation solutions (Ford: make that “bed to bed” journey as simple as possible). SurfAir: Uber of the skies: limitless flights for a flat monthly fee, western USA and Europe (more than 200 million frequent fliers up for grabs!). 169 million US adults read newspapers online, 70% of the adult population. New York Times: 60% revenue comes directly from readers, more than $1 billion, digital-only subscription revenue exceeded print advertising revenue in the second quarter of 2017. Gartner predicts by 2020, 80%+ software providers will have shifted to subscription-based models (no growth left in on-premises software). Swallowing the fish: as the revenue curve temporarily dips below the operating expense curve before climbing back upward again. Adobe launched Creative Suite, a perpetual license in 2012. The new metrics (not GAAP): AAR = Annual Recurring Revenue (ARR); ACV (Annual Contract Value). Microsoft, Office 365, IBM, Symantec, Sage, HP Enterprise, Qlik: IT buyers prefer opex to capex. Creates deferred revenue, so quarterly GAAP metrics can take short-term hit. Hardware companies, too: Cisco is swallowing the fish. What can’t your subscribe to? A refrigerator? Roof? Tease out the service-level agreement that sits behind the product! Selling the milk, not the cow. Komatsu uses drones to survey a site in 30 minutes, which changes the question from: How many trucks can I sell you? To How much dirt do you need moved? Dynamic cycle of action: renew, suspend, upgrade, downgrade, etc. Companies that employ a small amount of usage-based pricing in their revenue mix (less than 10%) grew more than twice as fast on average, with lower churn rates.